Thank you for saving my life!!!! 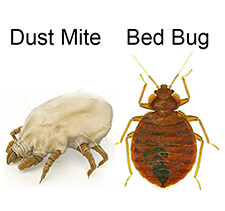 Bed Bug Barrier was finally the solution to my bed bugs. Previously they had still been appearing after having my apartment sprayed by a pest controller. I can now sleep peacefully.